Adon Olam is one of the most familiar hymns in all of Jewish liturgy. 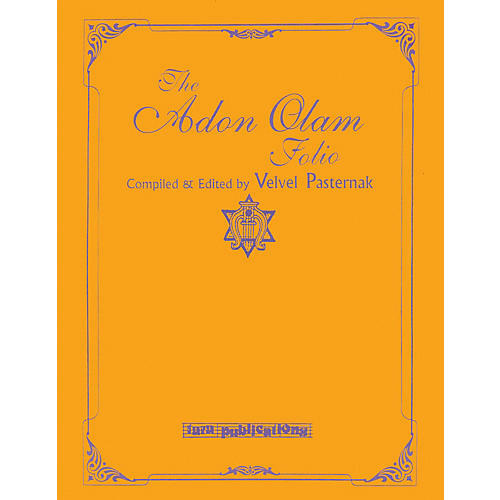 The Adon Olam Folio features 58 varied melodies that can be traced to Spain, Germany, England, North Africa and Ladino Romances. Others borrow from Jewish and Gentile sources. A number of modern composers and cantors created new melodies, piano and choral settings, that are included in this book.